We take pool safety seriously. You can have complete confidence in our professionalism, experience and expertise. Our promise to you is that we will always manage the inspection process in a professional, efficient, friendly and helpful manner..from start to finish. And we want you to be one of the hundreds of happy customers that are telling their family and friends that’s exactly how we operate! 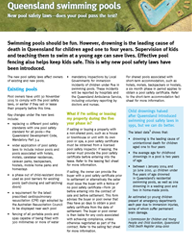 If you own a pool or manage a shared pool you will be affected by the new Queensland pool safety legislation designed to make all pool fences compliant & SAFE. The five year transitional period ended on the 30th November 2015. 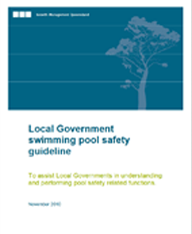 Effective 01 December 2015, all pools, including spas and some portable pools, must now comply with the new Queensland Pool Safety Standards. 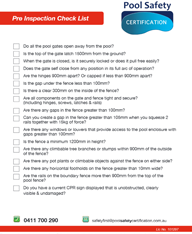 We can help you through the process of making sure your pool is compliant with the new legislation. 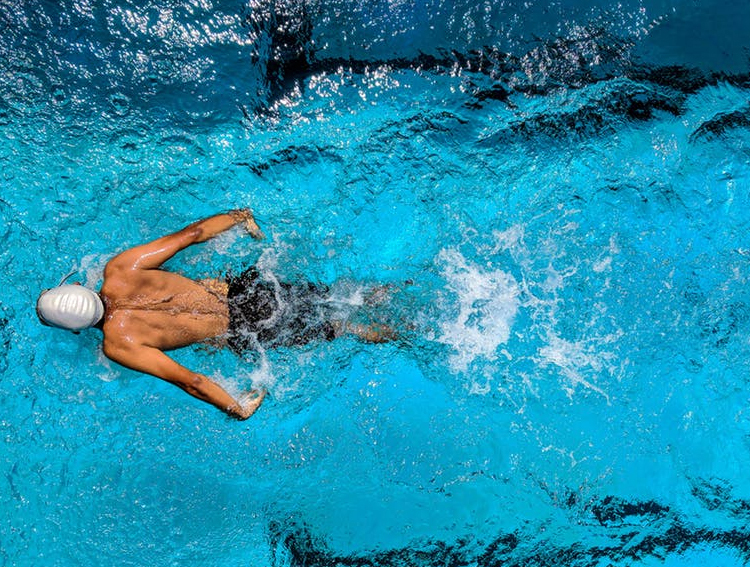 In addition to obtaining a Pool Safety Certificate, it is also compulsory that every pool owner register their pool on Queensland’s Pool Safety Register. A free quote or to book your inspection. 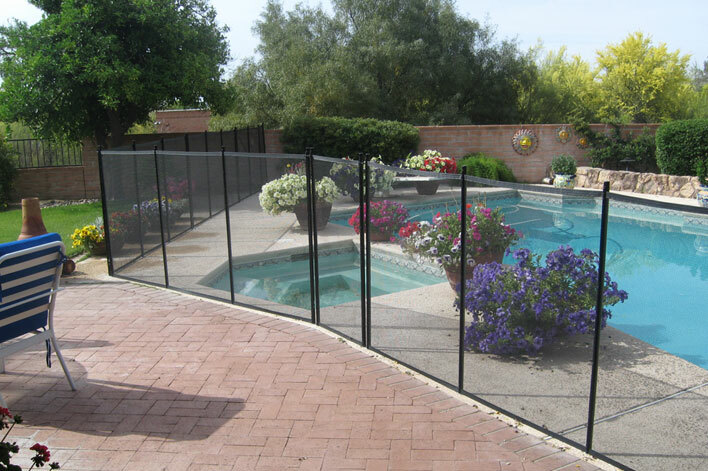 We can help you through the process of making sure your pool is compliant with the current legislation. With many years experience in the building and construction industry our Inspectors can identify potential issues quickly and offer advice to overcome any non conformity issues. 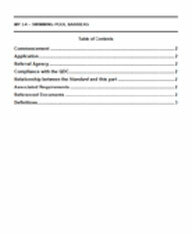 You may receive a fine from your local government and in some cases, the QBCC may also issue fines. For individuals on the spot fines of $1,821.60 & up to $18,785.25, and for corporations on the spot fines of $5,464.80 & up to $93,926.25. If your pool is not registered you could be fined up to $2,000. © Copyright Pool Safety Certification.